Treat yourself to the casually cool look of the Vivienne Westwood™ Yin Yang Pendant Necklace. Resin fill with yin yang design. 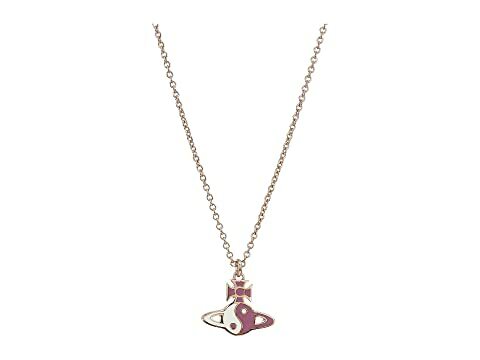 We can't currently find any similar items for the Yin Yang Pendant Necklace by Vivienne Westwood. Sorry!